Wooden parquet flooring – how to care for real wood parquet flooring? Wooden parquet flooring has been in fashion since Louis XIV. We can find it in old castles, French chateaux, even nowadays we can find it almost everywhere. 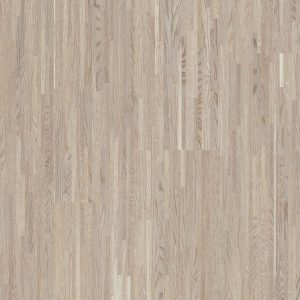 Wooden parquet flooring is present in almost every household furthermore we can find it in many offices across the world, wooden parquet flooring is popular even in the pubs and clubs. So there is no reason why you should be asking yourself if you should install hardwood parquet flooring in your home – it is the best decision you can make. Just as any other wood, flooring parquet requires special care and maintenance so that it can maintain its lustre for a long time. Firstly, you should prevent scratches on the surface. For example, you must never wear sharp heels on the wooden parquet flooring. 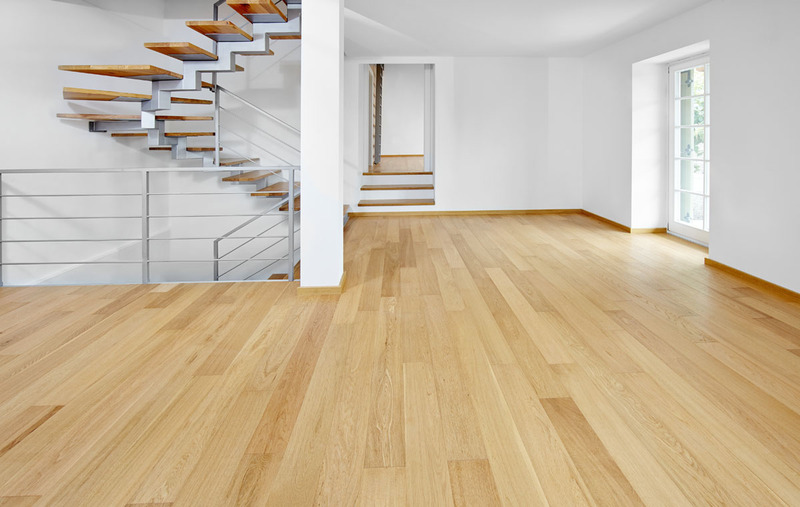 Caring for parquet wood flooring also contains regular cleaning. You should clean wooden parquet flooring once a day or every couple of days to get rid of the small bits of dirt that appears on the floor and are able to make scratches in your wooden parquet flooring. In addition – while cleaning your wooden parquet flooring, try to avoid generic cleaners and abrasive cleaners or steel wool to clean your parquet floor. When you are caring for your parquet wood flooring you must also be careful when moving heavy object across the room. If such moving is required, take necessary precautions to protect the floor. Anyone can find a perfect piece of real wooden parquet flooring among the variety of choices we have prepared for you. We are offering you different types of wooden parquet flooring – you can choose grey or brown wood flooring. Take a look at our sale program and make a choice. You can reach us via e-mail or phone in case of further questions. We will be happy to help you choose the best piece of real wooden parquet flooring for you. Our answers are informative and quick so they will help you in making the best decision.